Tibetanstravel.com is the formal online Tibet tour sales & marketing branch of the well established Tibet Tsoky Pema International Travel Co., Ltd. 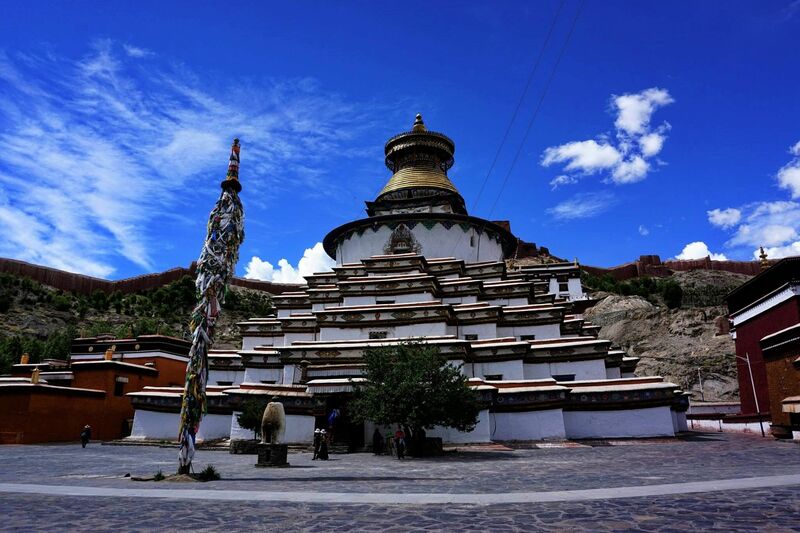 It is Headquartered in the legendary capital city of Lhasa, Our company has been continuously in operation as an internationally recognized professional Tibetan tour company since 1998. Our tour operation service has earned many years of very high client satisfaction ratings. 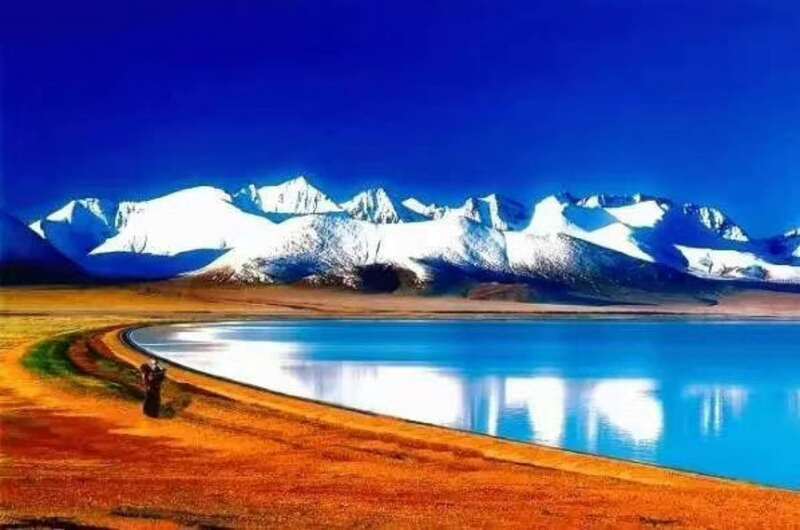 We have gone on to create several contemporary communication avenues to introduce Tibet to the outside world and to promote the overall tour business for our company. 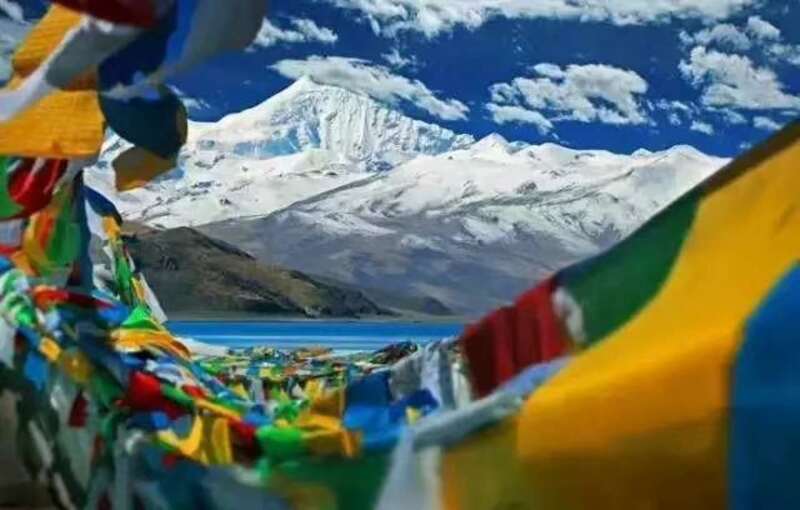 In recent years, a convenient online platform has been created to offer an excellent, easy to use platform for our clients as well as to provide a very useful source of Tibetan tour information for world travelers. Our company is owned and managed by highly experienced Tibetan travel professionals. Notably all of our company staff including tour guides, drivers and cooks are all local Tibetans. They are very enthusiastic professionals and have a thorough knowledge and understanding of our unique Tibetan culture and environment. Our agency has always won substantial praise from our guests. 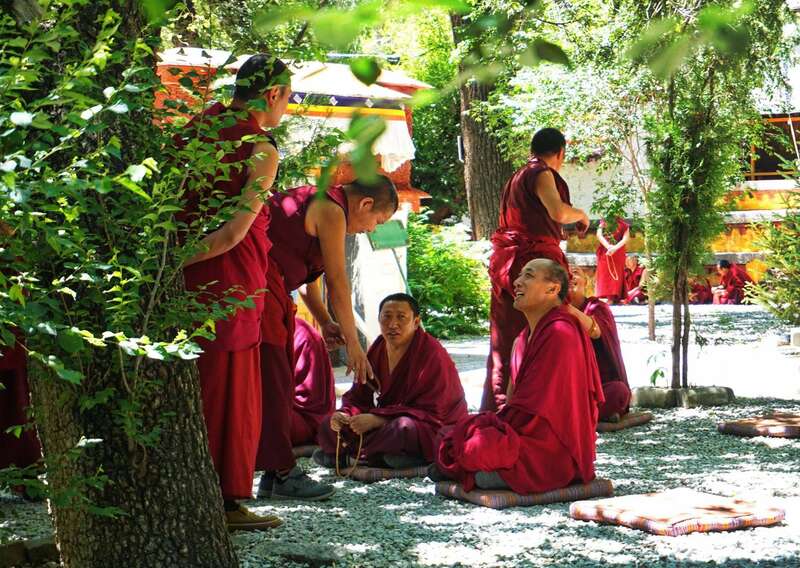 We utilize our local skills to enable each of our guests to share our authentic Tibetan culture and customs. Further, we focus on encouraging those on our tours to appreciate the amazing and unique landscape throughout their travels within Tibet. Our tour advisors, tour guides and drivers are of consistent excellence and cannot be found elsewhere. We are thoroughly familiar with all Tibetan scenery and routes. This provides a distinct advantage to plan and deliver fully professional arrangements as requested by our exacting clients. All tour itineraries are designed according to the specific needs and interests of our individual clients. Our wide selection of itineraries covers all Tibetan regions. Ranging from central Tibet, we provide tours to the more interior areas such as far-west Tibet and eastern Tibet Kham. Amdo Additionally, our tour operator teams can provide the popular Tibet Adventure Tour and Trekking Tours. Further options extend to the unique biking tour and highly scenic overland explorations by Land Cruiser from Kathmandu to Lhasa and from China to Lhasa. Our service network extends to all popular gateway cities into Tibet. Our skilled partner agents in Kathmandu, Nepal and at all major China cites can arrange local tours, hotel bookings, air tickets and train tickets for you travel to Tibet prior to your departure. Importantly, these agents can obtain the required special visas and permits for entry into Tibet. They can also arrange for convenient airport and train station transfer service. 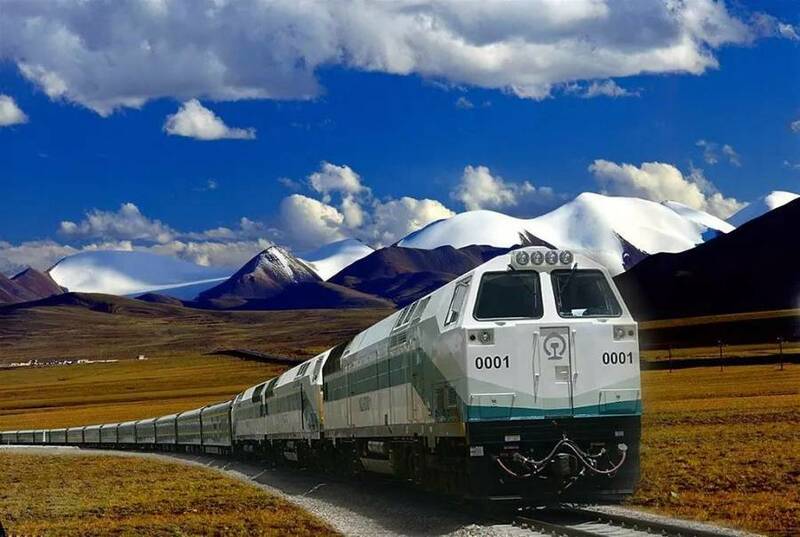 Over our many years of tour experience, we have established key relationships with local hotels, restaurants, airline carriers, train ticket offices and key units of the Tibet Permit Office of the Tourist Bureau. For these reasons, our comprehensive tour operation can guarantee you on-time service and obtain all necessary permits and air or train ticket for you.